If you’re a bride-to-be I would find it very hard to believe that you haven’t turned to the wedding blog world for wedding inspiration (well, you must have… you’re reading this!). Cyberspace is literally brimming with wedding ideas, keeping brides to be up to date with the newest wedding trends, DIY creations, unique suppliers and a plethora of wedding pretty, in the form of brides that have been there, done that and tied the knot. There is nothing we like better than sitting back and admiring every aspect of other peoples’ wedding days. It’s the real wedding features that really make it genuine and bring the seemingly endless wedding to-do list and wedding mood boards to life. The most real thing of all is that this inspirational and very enjoyable activity doesn’t actually get anything done, planned, bought or styled! May I be so bold as to say: this is where I like to think we come in! Notonthehighstreet.com is an award-winning online marketplace that was founded in 2006 by Holly Tucker and Sophie Cornish. They dreamt of creating a beautifully-designed virtual marketplace for shoppers to browse and buy from a wide range of constantly updated, innovative and well-made products. Most importantly, though, they wanted to create an environment to support small creative British businesses. grow and develop as each new seller joins us and as our current creative talents develop their products in-line with wedding trends. This is how we ensure our styling offering - whether it’s wedding stationery, favours, decorations, wedding props, bridesmaid fashion, jewellery or wedding party thank you gifts - caters to a multitude of tastes and wedding budgets and remains fresh, unique and personal. These fun, original reels of paper tickets would make beautiful favours, place names or table decorations (clipped to wine glasses as place names, draped around a colourful floral centre pieces, attached to a table plan or tied to chairs). They are versatile products, both in purpose and with what sort of wedding theme they are implored to bring to life; vintage, retro or country garden. 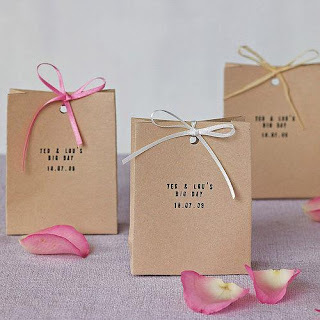 They cater to different wedding budgets and also lend themselves to wedding-DIY beautifully. 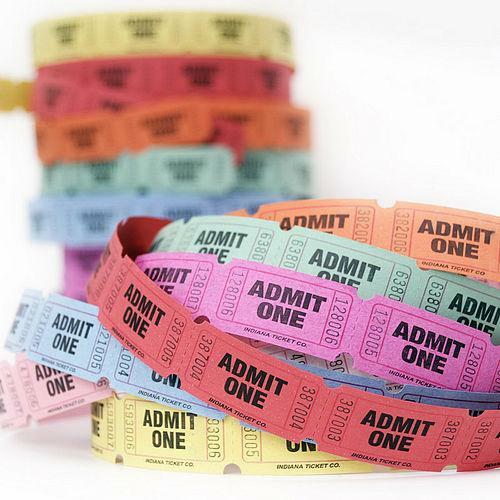 This sort of item can be used in DIY-wedding invitations (for less hands-on brides, you could just slip a ticket inside the envelope for each guest – no glue required!) and then in styling on the actual day, helping you to weave your theme and style through every aspect of your wedding. These personalised favour bags come in sets of ten, equating to just £1.50 each. 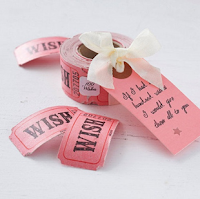 You can fill them with anything your heart desires; from penny sweets to rose petals or small token gifts. These personalised rustic heart favours come in so many colours! It would be impossible not to find a shade that wouldn’t make the perfect match for your wedding day. 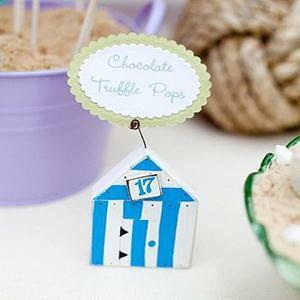 Priced at £4.50 they are a favour and token of the day that each guest can keep and cherish. 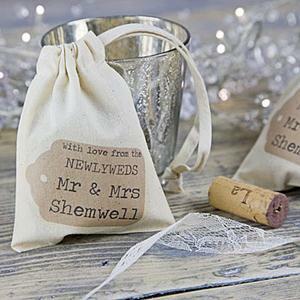 These badge favours are great for couples looking for simple, budget-friendly, original favour ideas. 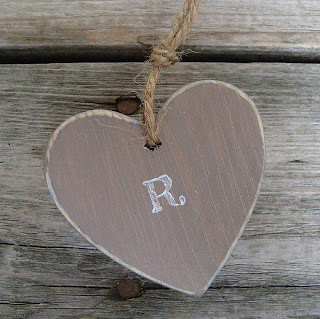 Not only will guests love to wear and takeaway their own personalised, vintage-inspired name badge but they will also help to merge and introduce new family and friends. The badges can also act as place settings too - pretty and practical. These vintage inspired ‘Love Birds’ save the date cards are only 85p each. Personalise with your wedding details for a lovely gem embellished card to tell your guests when your special day will be. These invites are designed with a festival theme in mind and would be perfect for a sunny summer wedding. 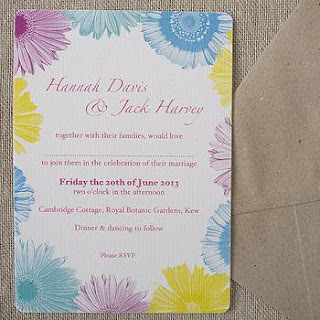 Priced at £2.60 this includes the RSVP cards too. Announce details of your wedding day in style with these contemporary, stylish yet quirky wedding invitations priced at £75 for 30. 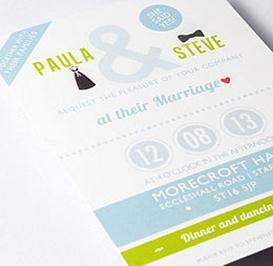 This modern design can be adapted to match you colour theme and include your own choice of wording. We believe that the finishing touches are integral in creating a pretty, unique and ‘blog-worthy-wedding’. The finishing touches are about getting creative and sprinkling a bit of your personalities on your wedding day – it’s where you can make it ‘you’, the new collective, plural ‘you’. The original finishing touches you choose not only make for a beautiful, personal day but they are very much about guests’ experience too. 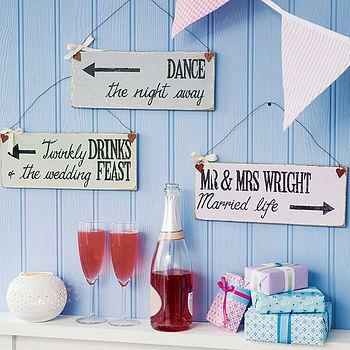 So, go forth and find finishing touches that define you and the kind of wedding pretty you want for your wedding day. The best advice we can give is to use magazines and wedding blogs as inspiration, but don’t let them and the choices other people have made mark out your planning path. A wedding is about the joining of two people in love who want to spend the rest of their lives together, so don’t forget to infuse parts of your personality or life experiences together into your special day so it truly becomes a celebration about the two of you. The invitation with flower boarders is so cute. 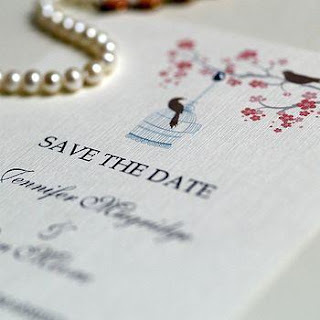 This is a nice design for a fairy tale wedding theme. Thanks for sharing great ideas about wedding planning.